Resiliency within the realm of construction refers to the ability of a structure to stand up to extreme weather conditions and still be habitable and useful. Roofs play a big role in this, which is why proper installation is imperative to ensuring the property remains stable in the face of such adversity. 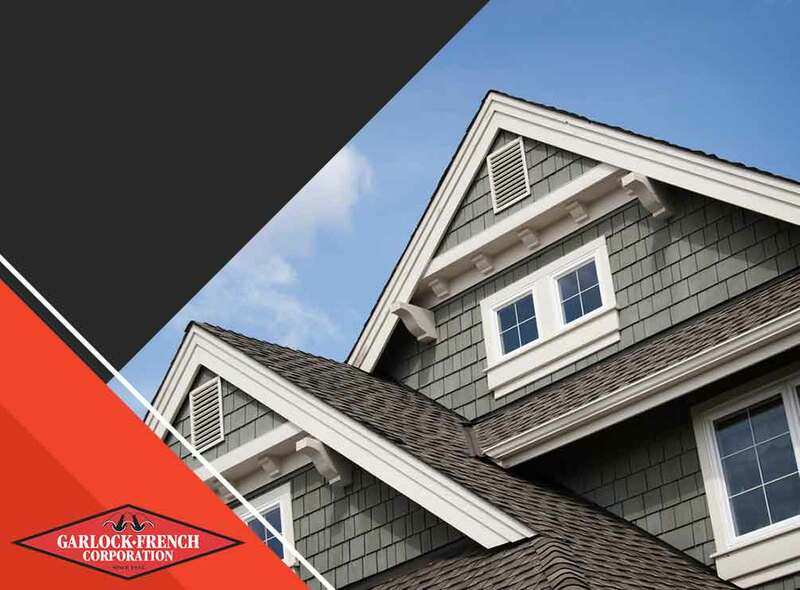 Garlock-French Corporation, one of the top roofing contractors in the area, shares the many factors that determine the resiliency of a roofing system. A resilient roof can maintain its structural integrity when faced with strong winds. To that point, roofers follow strict guidelines on roof design based on recommended wind speeds. They also enforce perimeters and corners of roofing systems for better protection against potential tears or blow-offs. Moisture in the home can affect not just the home, but also its inhabitants. Failure to address this issue results in the spread of mold, which is widely considered a health hazard. With a well-installed roofing system, moisture cannot penetrate through its inner layers. It can easily shed rainwater or melted snow off the structure, limiting the likelihood of insulation getting compromised. A resilient roof shouldn’t just hold its own against strong winds and moisture. It must also display an exceptional capability against impact, especially from hailstorms, debris and equipment. Without it, the roof may suffer from damage, such as unsightly holes that expose the roof’s vulnerable features to moisture. Roofs with a Class 4 impact rating protect the structure against hailstones and debris better. A roof is expected to last and provide protection for a long time. Here at Garlock-French Corporation, we can make it happen through our top-notch quality services, including asphalt and metal roofing repairs and replacements. Give us a call at any of these numbers: (612) 722-7129 if you are in Minneapolis, (651) 429-2335 if you are in White Bear Lake or (952) 473-1017 if you are in Minnetonka, to get started. You may also fill out our contact form for a free, no-obligation quote.